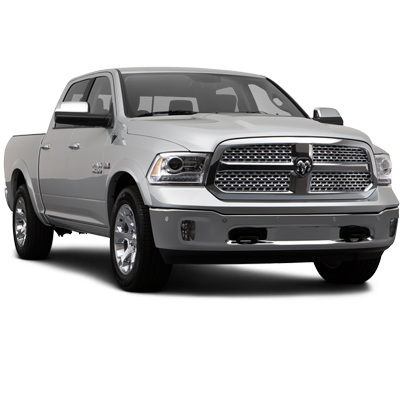 Here we are at SEMA 2016, with bright lights blazing and new products polished and ready to show off. 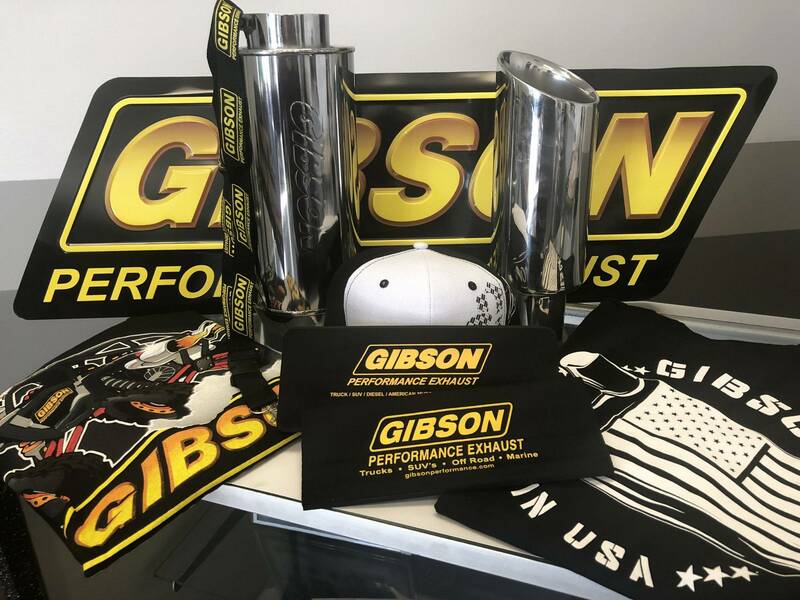 We stopped by the Gibson Performance Exhaust booth to talk with the man himself, Shawn Gibson, and go over the latest products for the UTV and truck markets. 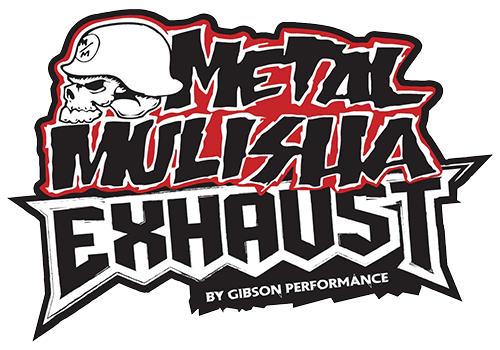 Hot on the heels of the UTV's release, Gibson Performance Exhaust launched an exhaust system for the Can-Am Maverick X3. 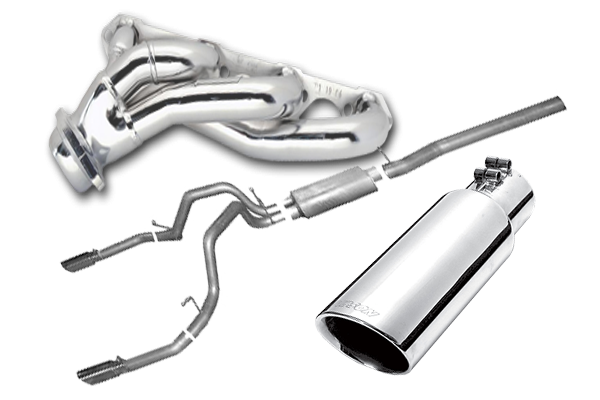 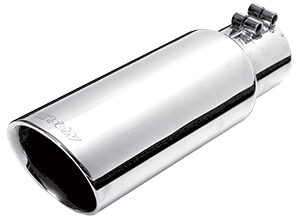 This product features a pack-less muffler and the choice of either stainless steel or black ceramic exhaust tips. 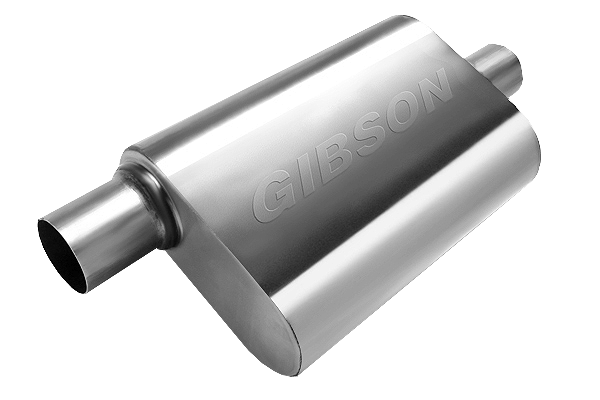 Gibson Performance Exhaust had the goods for not just the truck fans, but UTV fans as well. 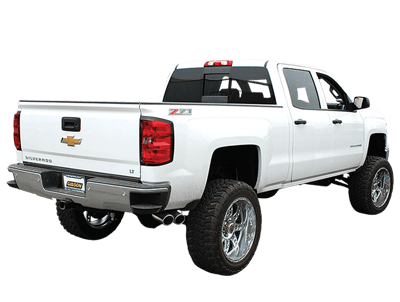 Stay tuned for more fantastic coverage here at the 2016 SEMA Show!